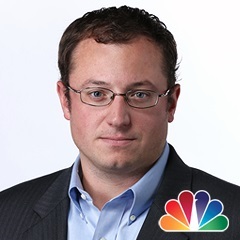 The NYPD is investigating two credible allegations of sexual assault made against movie mogul Harvey Weinstein, a senior law enforcement official with direct knowledge of the matter told NBC News. Both allegations are separate from a 2015 complaint filed by Italian model Ambra Battilana, which the NYPD investigated but the Manhattan district attorney decided not to prosecute. 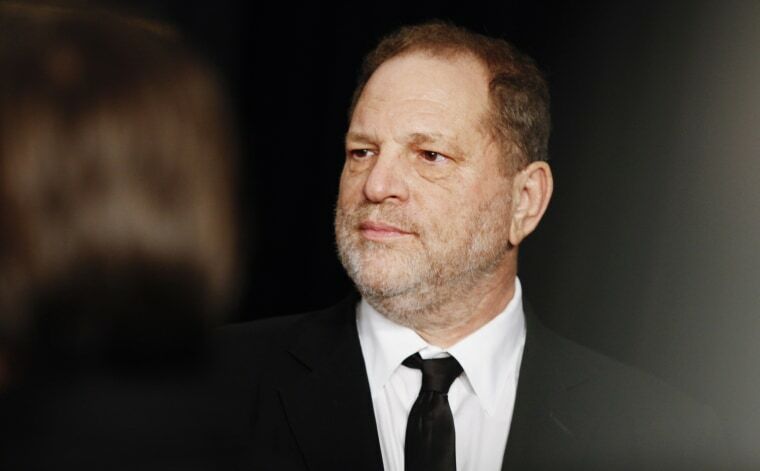 The new complaints come as more than 40 women, including top Hollywood actresses, have gone public with accusations spanning decades that Weinstein sexually harassed or assaulted them. Weinstein — who was fired by the company he co-founded and tossed out of the group that gives out Oscars — has apologized for his treatment of women but denies assaulting anyone and has not been charged with a crime. The allegations now under investigation by the NYPD date back over 10 years. While they have been deemed credible, that doesn't necessarily mean they would result in criminal charges, the senior official said. In addition, the NYPD has received three calls alleging inappropriate behavior — not necessarily criminal action — by Weinstein outside of New York City, and those calls were referred to other jurisdictions, the official said. The entertainment industry has been rocked by the Weinstein scandal, first sparked by a story in the New York Times in which actress Ashley Judd said he asked her to give him a massage or watch him shower during what was billed as a business meeting. Actresses Gwyneth Paltrow and Angelina Jolie then said Weinstein had made unwanted advances on them, and star Rose McGowan alleged she was raped. Since then, dozens of other women have come forward with stories of alleged sexual misconduct.